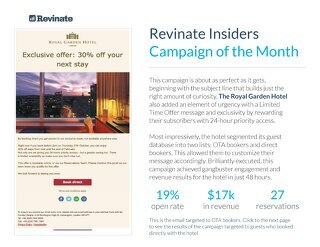 Brilliantly executed, this campaign achieved gangbuster engagement and revenue results for the hotel in just 48 hours. 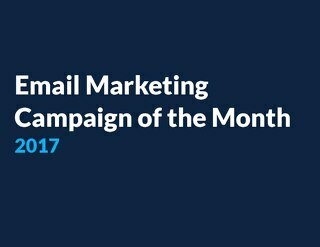 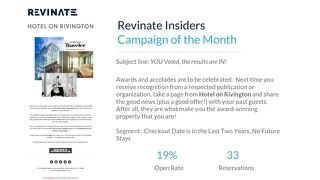 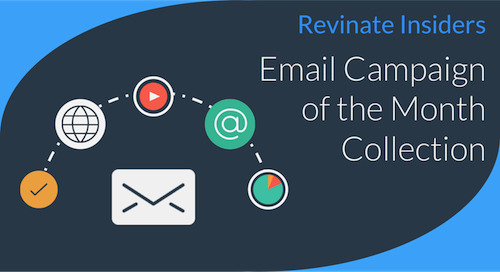 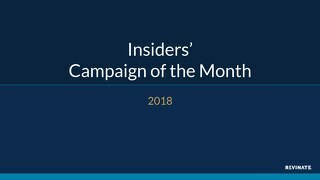 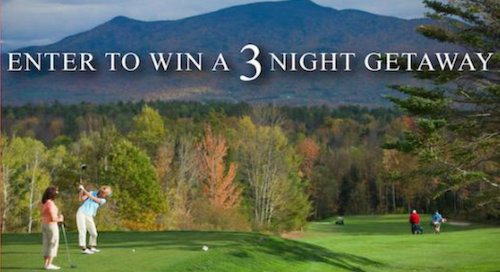 Each month, we'll feature a winning campaign from a Revinate Marketing™ customer. 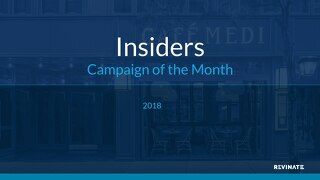 This is our growing collection of all featured campaigns.